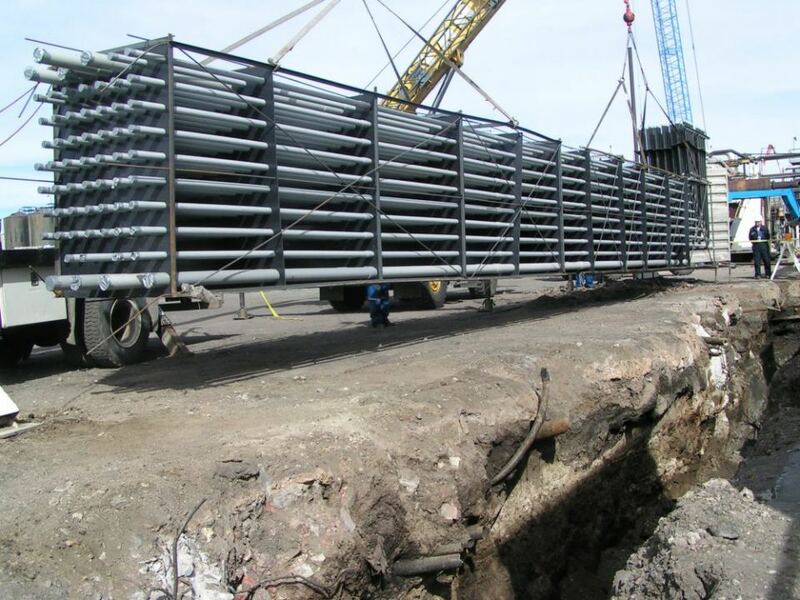 Duct banks are preassembled and delivered to your jobsite ready to be set into place using a crane or forklift. 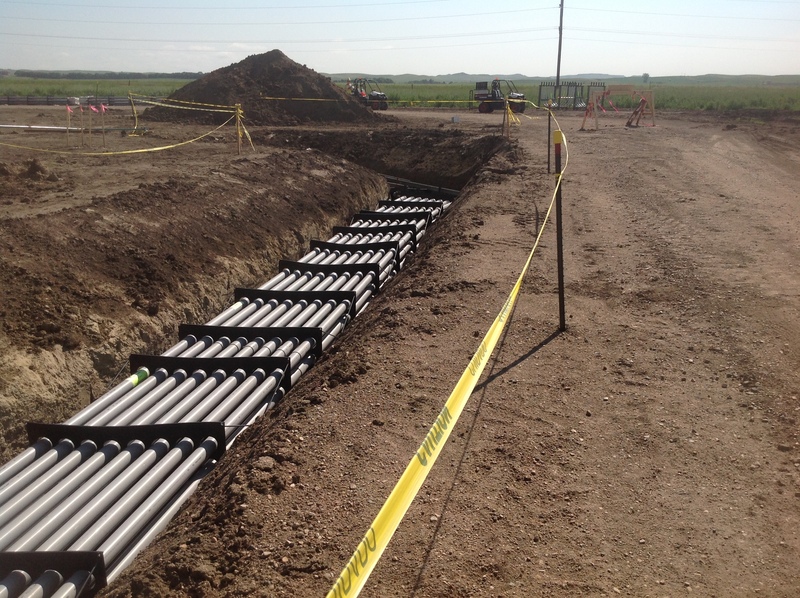 This method reduces the installation time in the trench. 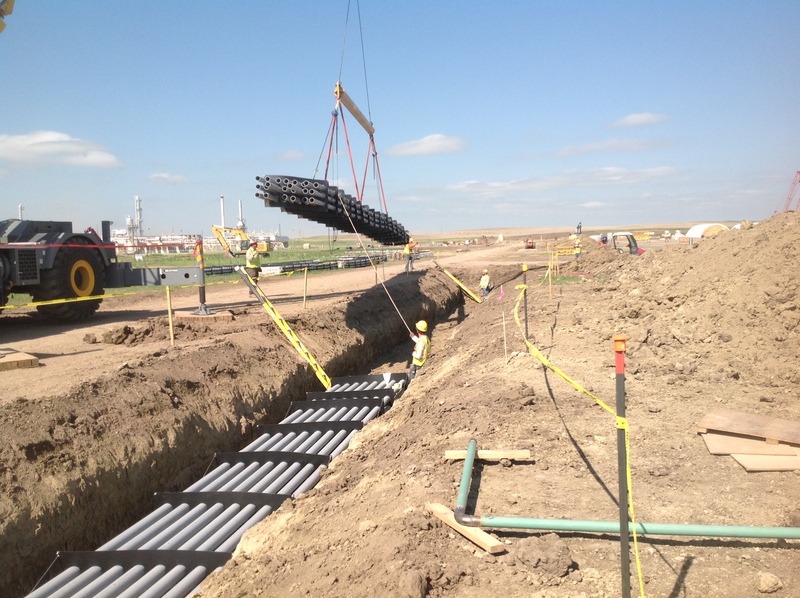 Duct bank design includes: pipe size, type, quantity, routing, depths, and coordination with above ground equipment.